In the past I've been able to distract/ bribe her with foot rubs, date nights, and even a plane ticket to NY to visit her girlfriend. She wouldn't go for such simple tokens of affection this time, held her ground, and insisted no more snakes until we moved out of our current apartment. Well now that that's out of the way I can finally begin the search for a new critter! Yay me! The suspense is gonna drive me insane!!! Congratulations!!! I hope you enjoy your new home and that you have a complete room just for your critters. Thanks Jim. That's one of the things I'm looking forward to the most. Having a designated space for the critters and room to add one or two more. Gratz on the upgrade, having your own home is much better than renting. Congratulations!!! Super excited for you all!!! Ahhh!!! 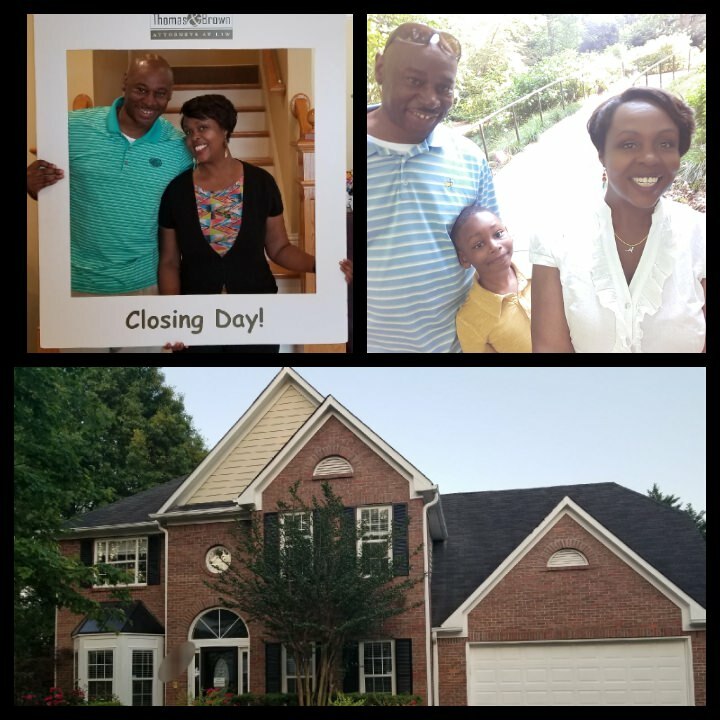 Congrats on your beautiful new home and beautiful faaaaaamily! And soon-to-be beautiful new snaaaaakey! Good for you man. I waited 14 years to get a home where I could have snakes. 7 Yeats ago we got a bigger house and it had a bedroom in the basement that has been the SNAKE PIT ever since.. CONGRATS. Being single in a 4-bedroom house has its perks—like housing 43 snakes in all the bedrooms, not having to worry about relatives unexpectedly dropping by for an overnight visit, and I can keep frozen/thawed rats in any freezer/refrigerator I want to!!! El Ziggy, That house looks familiar. It's not located in Conyers is it? But now it's time to spoil yourself again! lol Good luck in your search. That's a great new snake room!! where are you all going to live?? joking... congrats, looks like a nice house! Welcome to your new home! That's a lovely new snake enclosure you've got there. Will you be setting aside a room or two specifically for your human family?